Autonomous vehicles have been a regular feature in the headlines over the past year as the technology has been refined and global brands such as Google, Apple and Tesla have pioneered their own approaches to commercialising its wide array of applications. While the technology is in its infancy, the rate of development and investment in this burgeoning market is impressive. The UK government has pledged £100m to the development of the industry, which is expected to create 320,000 jobs by 2030, while both Tesla and Google plan to have their first models on the market by 2020. However teething problems remain, as highlighted by 14 accidents that Google’s car has suffered in the last six years, in which time is has covered some 1.9 million miles of testing. Mark Preston, Team Principal of Team Aguri – a race squad competing in the all-electric Formula E series – believes that autonomous vehicles have a promising future, and that motorsport may hold the key to unlocking its full potential. “Motorsport is a great testing ground. I see Formula E as a prototyping competition for autonomous vehicles and other technologies,” comments Preston. Preston’s comments aren’t without president. In recent years motorsport has been responsible for the development of kinetic energy recovery and smaller, more efficient engines, which are becoming commonplace in today’s road cars. Other technologies that have a motorsport lineage include four wheel drive, traction control and even rear view mirrors are now considered standard. Preston believes such an approach will be crucial to increasing public acceptance of such innovations, while promoting new collaborations between academia, race teams and car manufacturers. 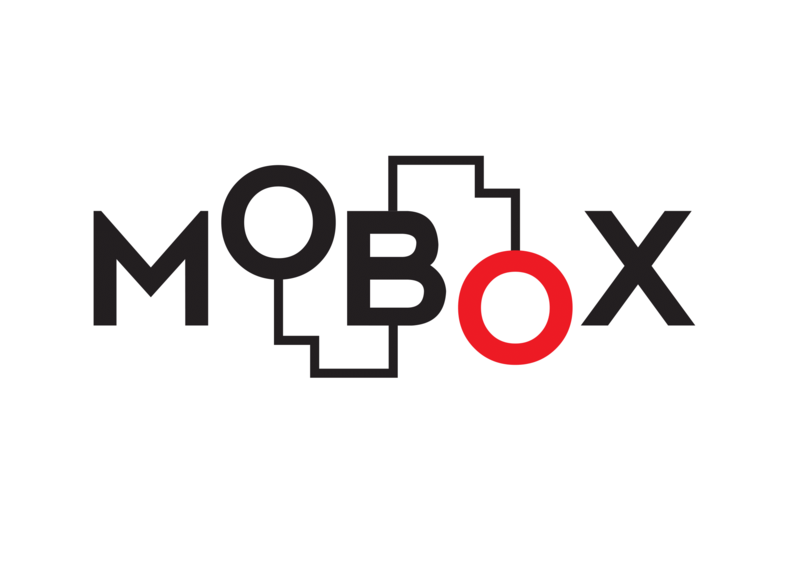 Team Aguri has formed a partnership with the MobOx Foundation – a ‘living laboratory’ in Oxford that runs studies into the innovative technologies that will shape the future of our cities – to better to understand where such inventions first enter daily life. 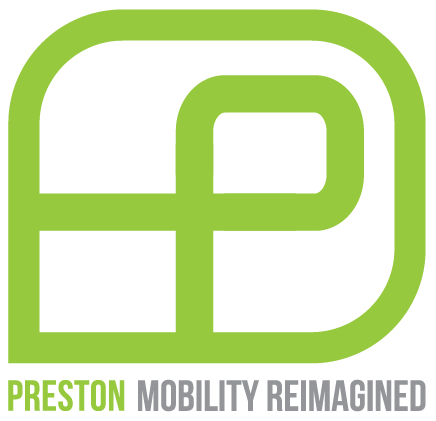 “Studies so far, supported by Innovate UK, have shown that dynamic routing and dynamic timetabling in public transport could be enabled by autonomous technology, allowing flexible operations 24 hours per day,” states Preston. While common use of autonomous technology in both public and personal transport remains a few years away, it offers a simple solution to creating greener, safer cities. The first step to its widespread acceptance may very well lie with winning the hearts and minds of the public through its performance on the racetrack.